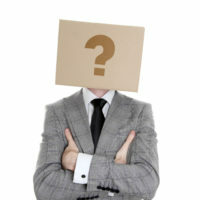 Are My Employees’ Identities Safe When I File 1099-misc Forms Online? 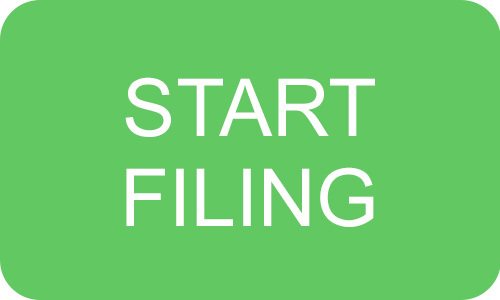 Filing taxes online is a relatively new commodity in the working world. 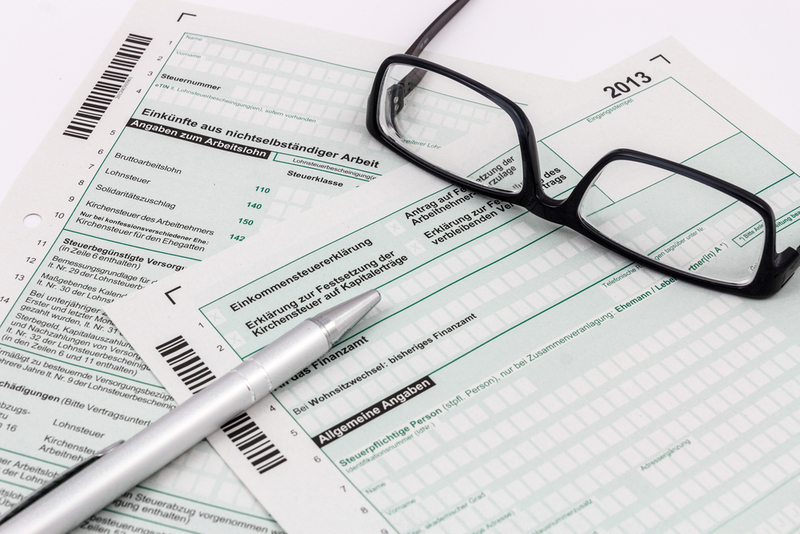 People who started filing their taxes long before internet taxpaying rolled around probably have a harder time using online functions than those who are younger workers. Whatever the case might be, if you are filing your 1099-misc forms online, there is a chance that your identity could be stolen. Follow this guide to minimize your chances of identity theft. As tempting as it may be to click the “remember me” function on your tax form login page, don’t. There are certain places where there is almost no risk of having your password stolen because of the nature of the website. Taxpayer websites are one of the highest trafficked places by hackers and identity thieves. If you happen to have a key logger Trojan or some type of virus on your computer that you don’t know about, it will be far too easy for someone to steal your password and identity. Although some viruses like to stay hidden in your computer, most anti-virus software will be able to detect the viruses on your computer. Some are designed in such a way as to bypass the security functions of your software, but they are somewhat rare. If you have a virus on your computer, then your identity and all of your passwords can be easily compromised. Don’t let that happen to you. Do a maintenance check on your computer regularly. It is best to use a home computer or laptop when filing your taxes. This is because if you do your taxes on a public computer, you have no idea who uses it. There could be tons of hackers that use the same public computer you just used to complete your 1099-misc forms on. Do yourself a favor and just complete your taxes at a trusted internet source. Don’t take any chances. If you do have to use a public computer, then change your password as soon as you can. It is better to use your smartphone if you have one than to use a public computer, but if you really need to use the public computer, then definitely change your password to a difficult one afterwards. If possible, change the password on a different computer and send yourself multiple password change confirmation emails. It may seem silly to take all of these precautionary measures against identity theft, but the fact of the matter is that identities are stolen left and right every day. You don’t want to become someone who has to worry about every little thing they do because someone stole your identity. There should only be one you out there. If someone steals your identity, call an identity theft recovery agency as soon as possible. The longer you wait to get your identity back, the longer the thief will go about pretending they are you. Do not let it wait under any circumstances whatsoever.